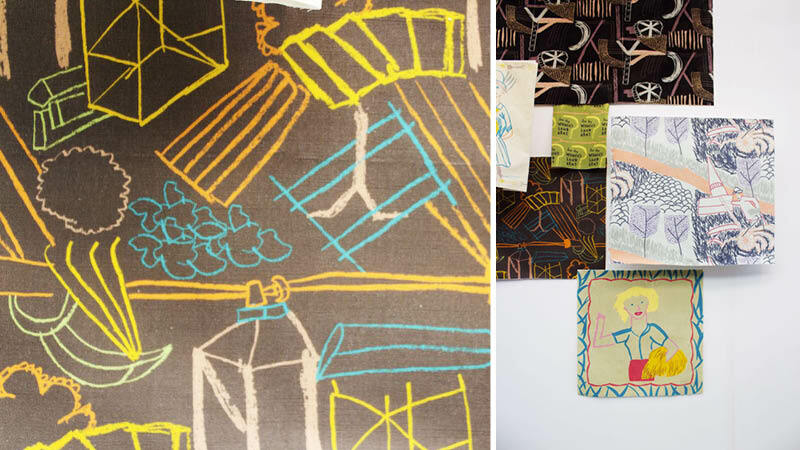 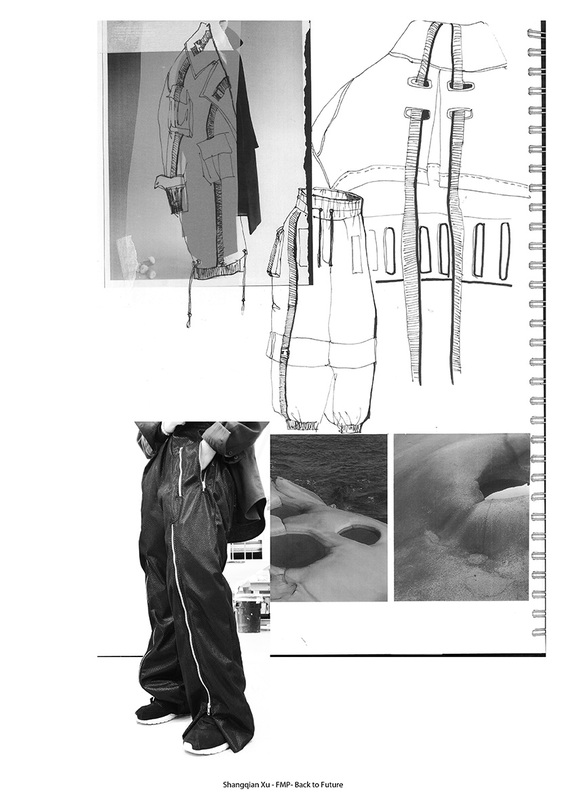 Featuring work from Fashion Design, Knitwear for Fashion, Printed Textiles and Woven Textiles, alongside student interviews and contact details. 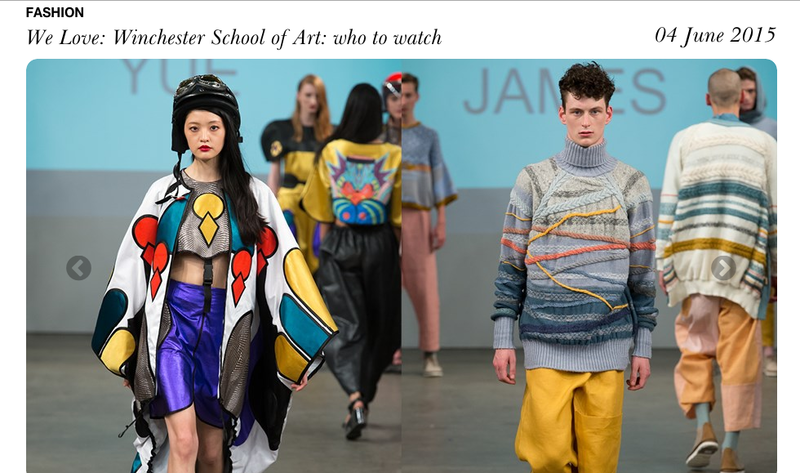 Final year Fashion Design student Eloise Lancaster is featured in Vogue as part of their preview article on Graduate Fashion Week. 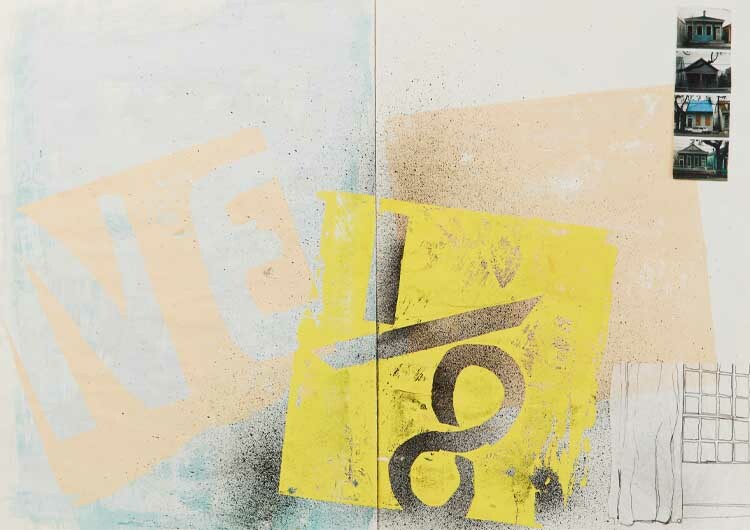 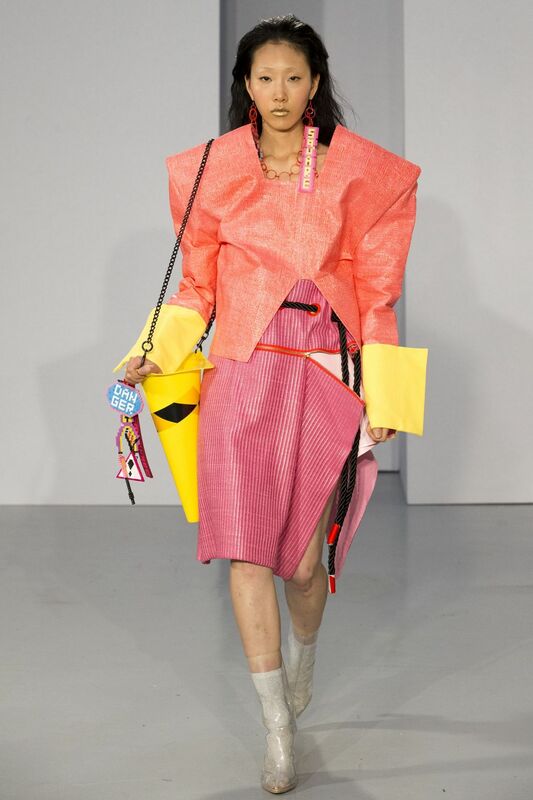 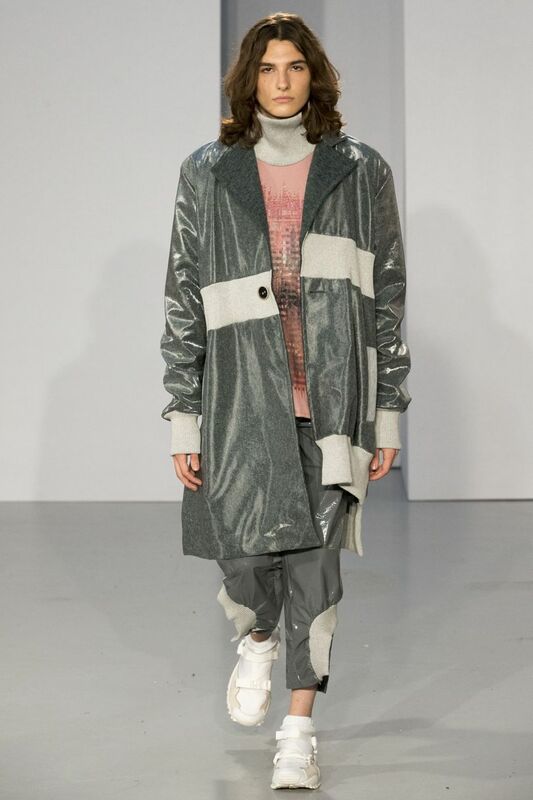 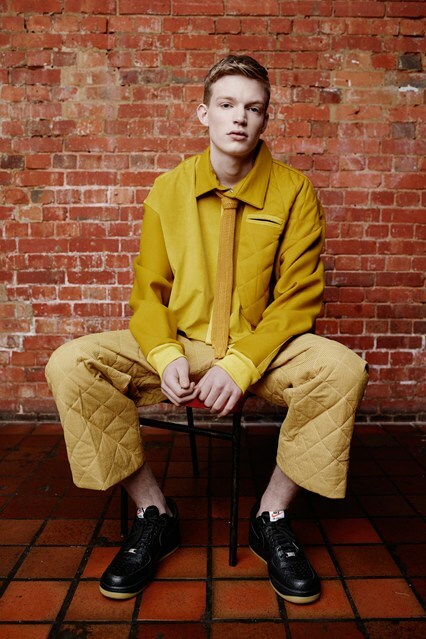 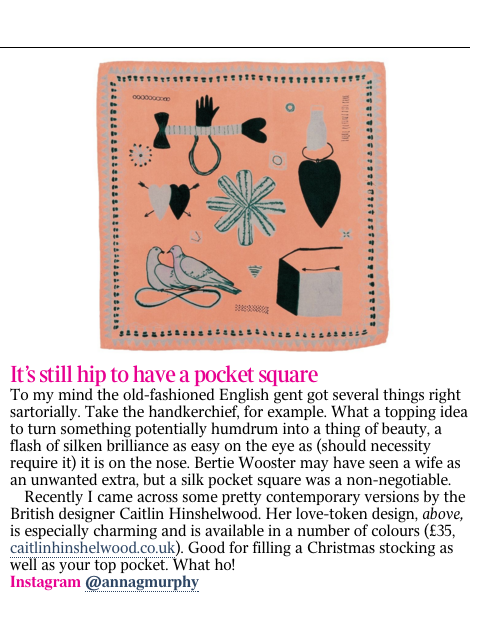 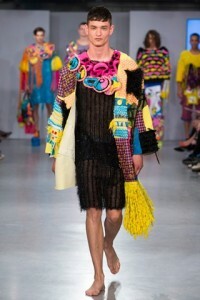 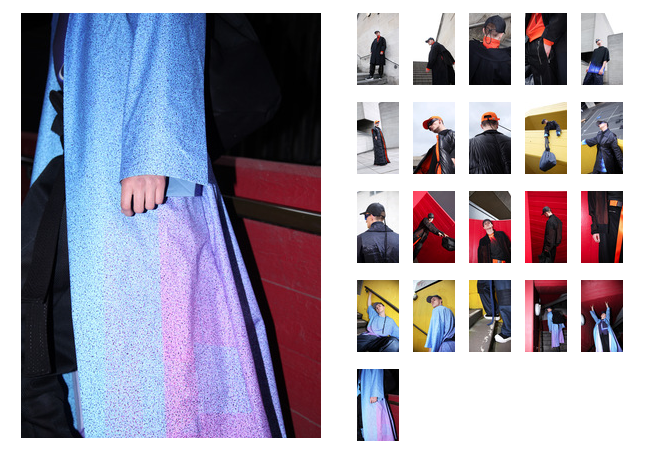 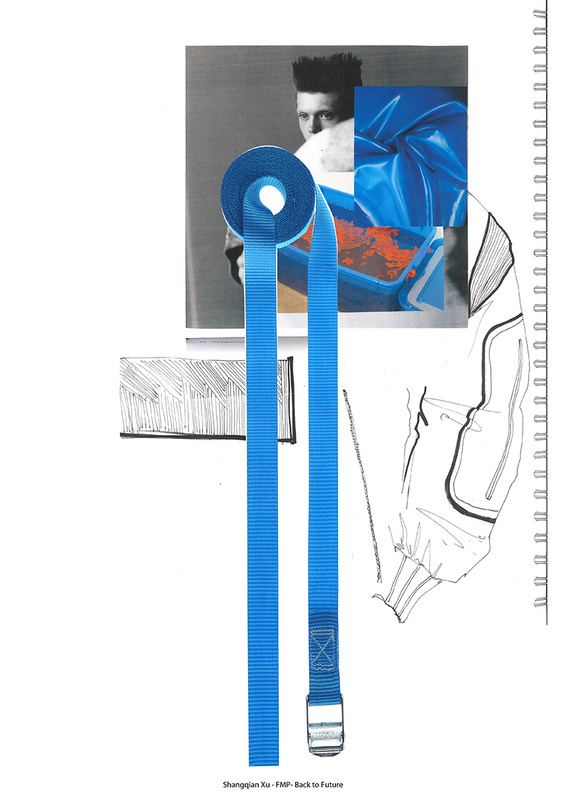 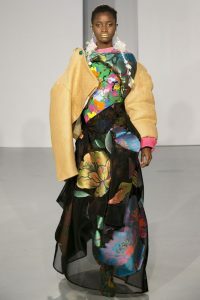 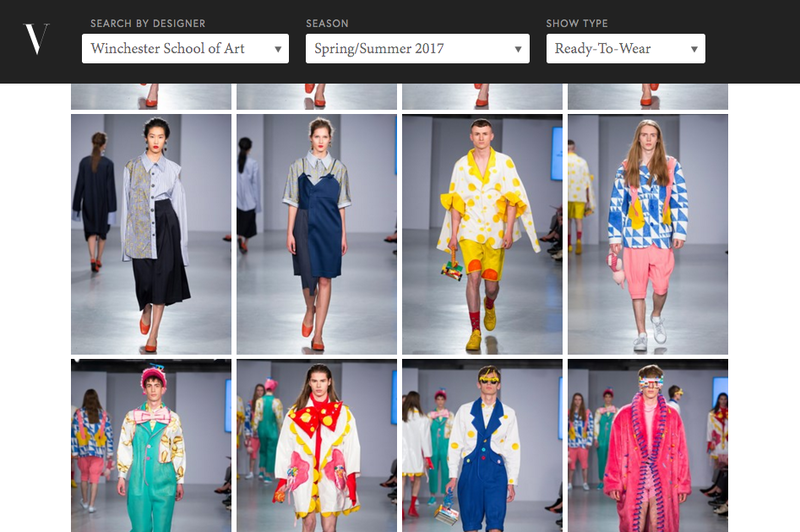 You can see the full coverage here – http://www.vogue.co.uk/news/2015/05/15/graduate-fashion-week-preview/gallery/1399807 Make sure you visit the WSA stand at Graduate Fashion Week 30th May – 2nd June.